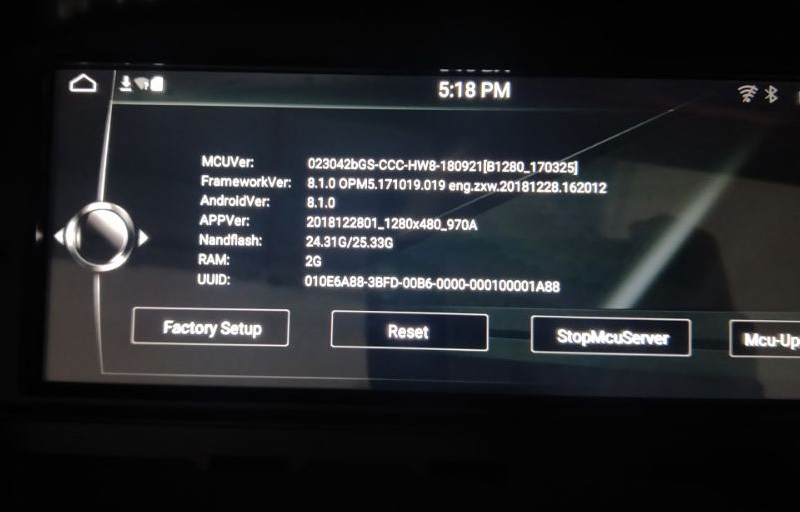 Belsee Android 8.1 Auto Screen for BMW X1 E84 2009-2015 CIC iDrive. 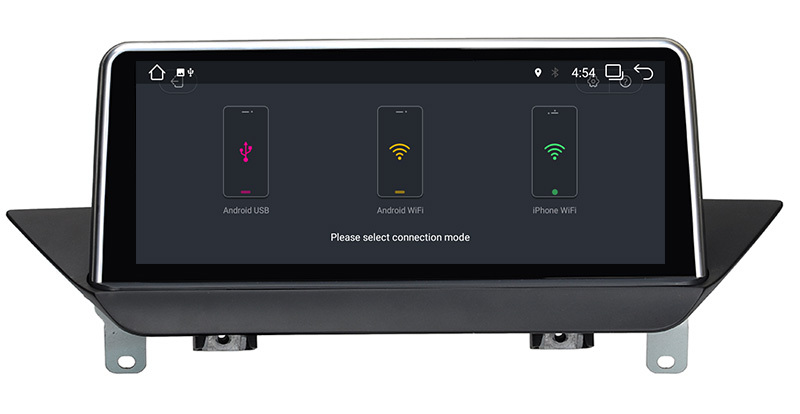 Belsee 10.25" Screen Android 8.1 PX6 Auto Radio for BMW X1 E84. 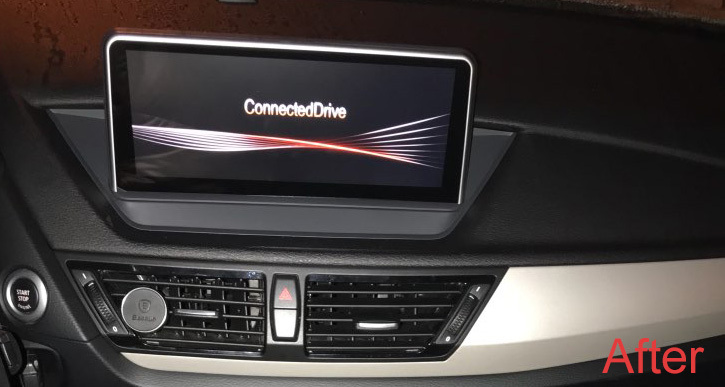 Android Auto Apple Carplay USB Dongle on Android10.25" BMW X1 E84. 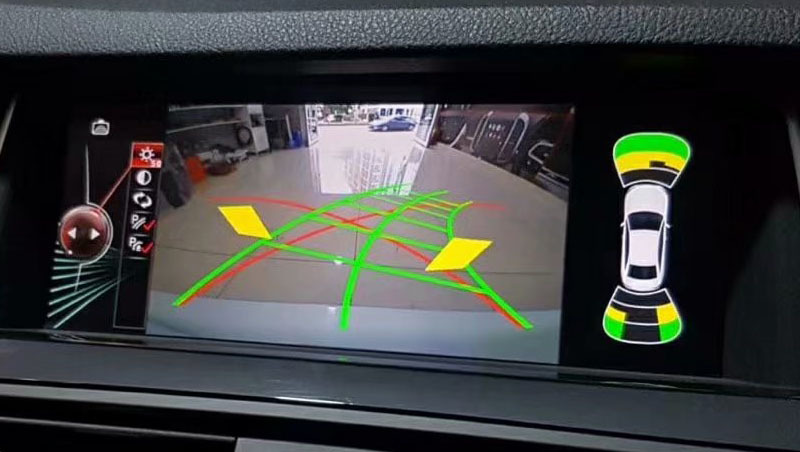 •Compatible with original radar parking sensor, original 360 rear view camera. 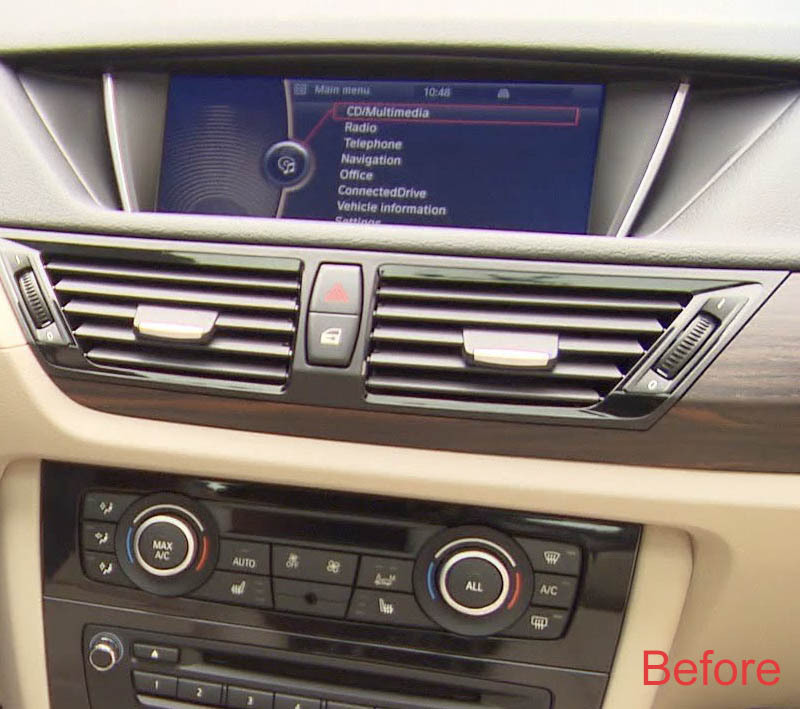 You can replace your factory radio if your BMW X1 E84 below photo. After installed belsee special head unit in BMW X1 E84.